The Gearbest anniversary event is a huge chance for the customers to steal away products for very discounted prices all across the board through the goods categories. And the hard working No.1 smartwatch brand also is holding a brand sale there so you can find quite some of their models with a tempting price tag. 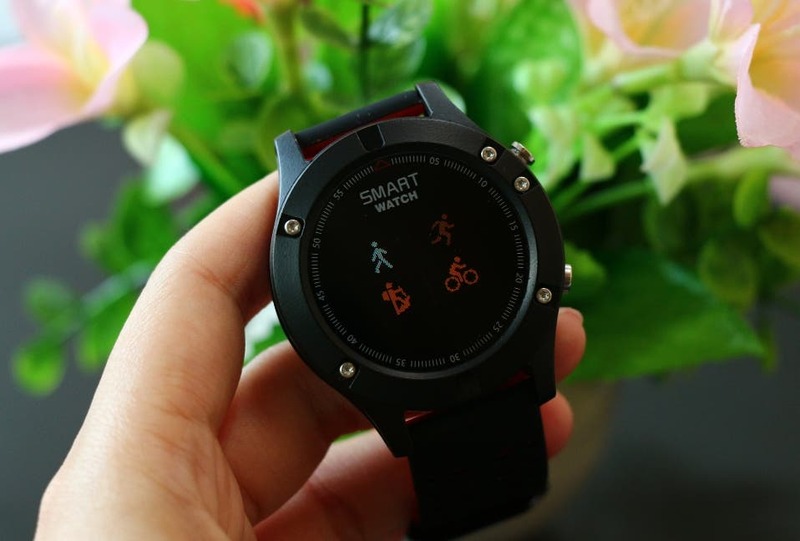 For example the outdoor smartwatch model No.1 F5 with all the sporty stuff and sensors like altimeter/barometer/thermometer or built-in GPS can be found there for just $48.99. And you can check the following video to see how it works in real usage. Or some will maybe prefer the cheaper No.1 F6 with the IP68 certification, Nordic NRF51822 chip for all the sports functions and ultra long battery life reaching 50 days. And those are on sale for mere $29.99. And we once again can supply a video to show their functions and usage. Of course there are other discounted smartwatch models available too, like the No.1 F4 for $17.99, F3 for 15.99 or the S9 for $29.99. So make sure to go through the full selection of the smartwatch pieces offered on Gearbest.